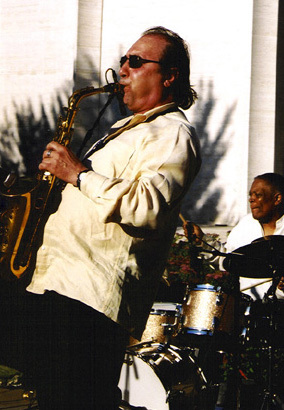 “Jazz on a Sunday Afternoon” at Eastman – January 14 – Alto Sax from Greg Abate … 2005 Grammy nominee for Album of the Year, Best Instrumental Solo and Best Jazz Instrumental Album. He’s played with Ray Charles and Artie Shaw. Joined by the JOSA Ensemble, led by Bill Wightman on piano. Featuring bassist John Hunter, Ted Gilmore on percussion and reedman/flutist Richard Gardzina. Sophi & Zeke’s in Historic Downtown Claremont welcomes Matt McCabe January 12 – Piano player extraordinaire makes his downtown debut. Matt spent 9 years with the legendary Boston band, Roomful of Blues. He also played 4 years with RoB founder Duke Robillard. A great music room with no cover charge.